PROFILE – What does one learn from working for Toyota over 40 years? This Australian leader has developed a unique holistic view, and a strong set of technical and social skills. PROFILE – The leader we profile today has a holistic view of the digital world. He brought Agile to Australia, and after embracing lean thinking he has helped to make REA Group one of the country's best digital brands. 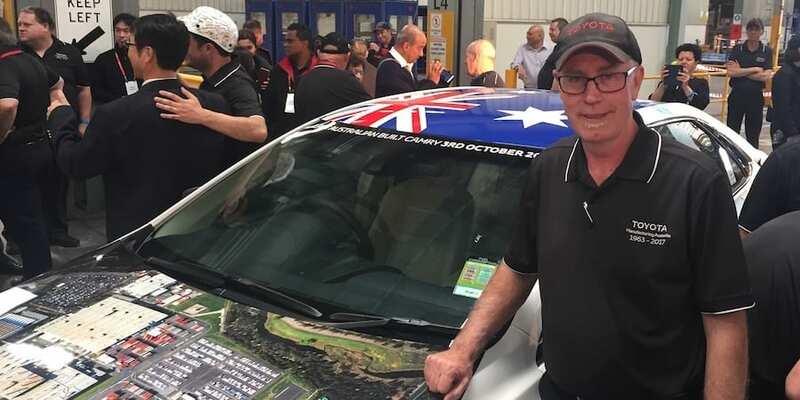 FEATURE – Last year’s shut-down of Toyota’s Altona plant in Australia moved us all. Here, the former Divisional Manager of Manufacturing offers a first-hand account of how the company made the most of a terrible situation. CASE STUDY – How do you keep up with a market changing at the speed of light? 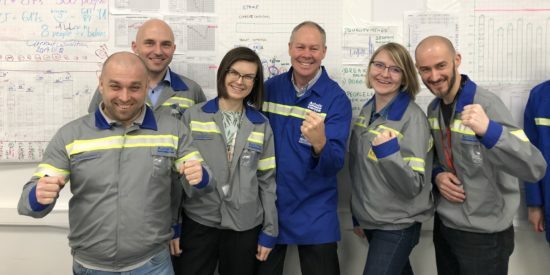 The Chief Inventor of an Australian digital company explains how they are using lean to safeguard their future. 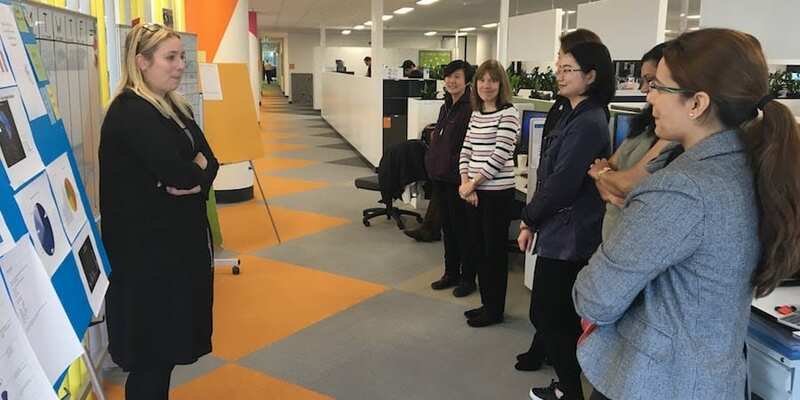 FEATURE – In May, the author told us how the IT department at Fuji Xerox Australia used book clubs to engage people in lean. In this update, he explains how the efforts were brought over to a different area of the business. 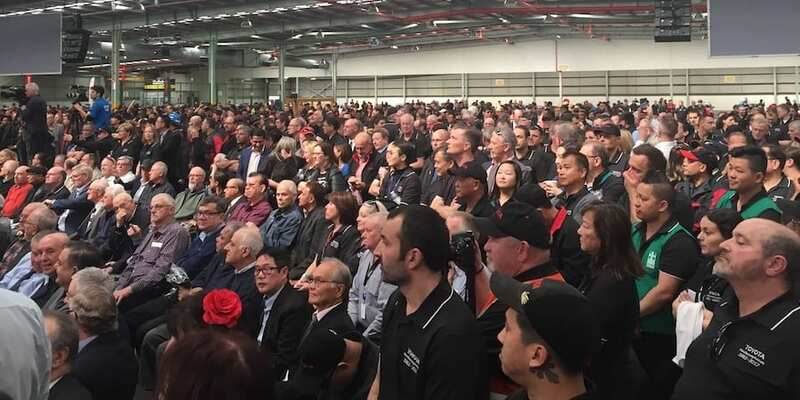 WOMACK'S YOKOTEN – On October 3, Toyota will cease its manufacturing operations in Australia, but the way it is managing the transition - in the leanest way possible - holds great lessons for us all. 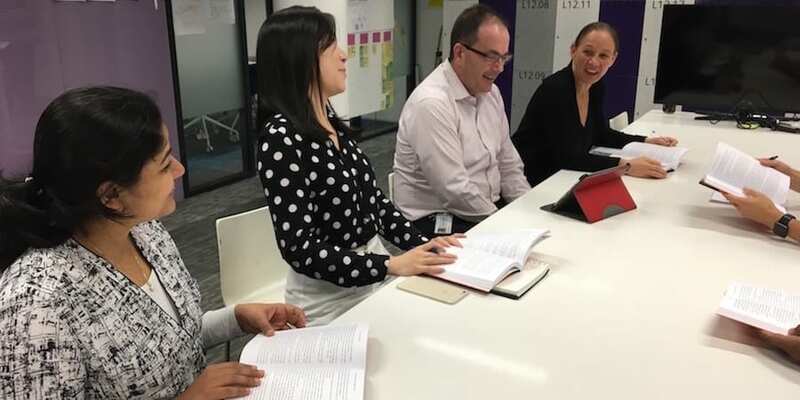 FEATURE – Upon realizing they were struggling to engage people in continuous improvement, Fuji Xerox Australia’s IT team found a unique way to breathe new life into its lean efforts… a book club. 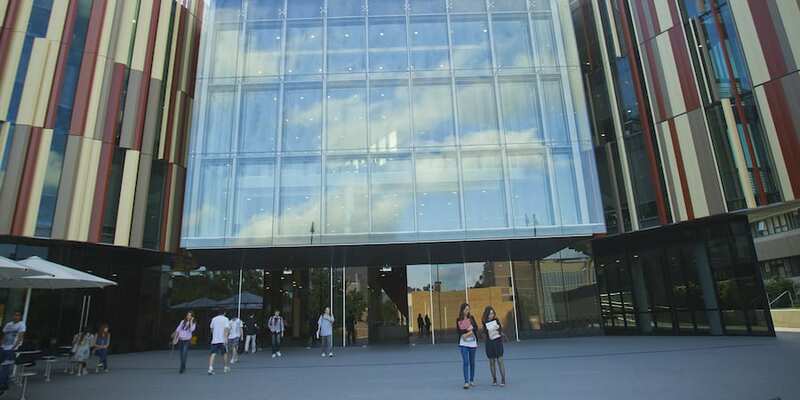 CASE STUDY – An Australian university has been applying lean to streamline and improve its processes, discovering along the way how big a change the methodology can affect in the organization's culture. string(1557) "Mention the word 'government' pretty much anywhere in the world and you'll be met by angry comments citing inefficiency, bureaucratic red tape and frustration. 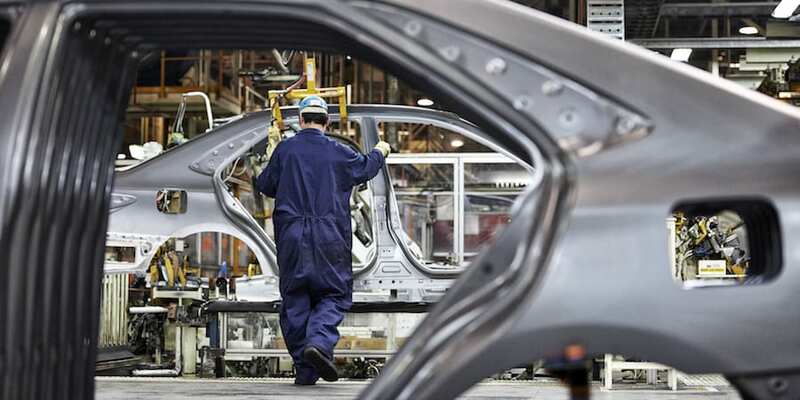 Arguably, no sector could benefit more from the application of lean management. Lean is all about simplifying and rationalizing, a need that will become more and more stringent for government organizations worldwide as their budgets are squeezed. Experiments in the application of lean government in the public sector go back a few years, with a difficulty commonly raised being “seeing the work”. 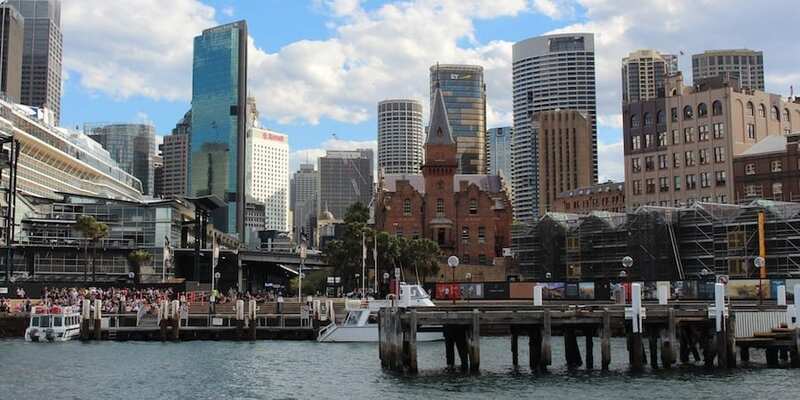 An early, notable and very successful example of lean government is City of Melbourne, where lean brought a common language that managed to link the work of 30+ government agencies. Other examples are Ministries in the UK, municipalities in the Netherlands, the Dubai Police and cities in the USA. In Grand Rapids, the Fire Department started a lean journey some 10 years ago, which ended up spreading to every other area of city government. There is even a state-wide lean transformation taking place at Washington State. Lean government organizations provide higher quality, faster and more transparent service to citizens. Since lean thinking can be successfully applied to any human endeavor, lean government ideas can improve any type of public sector work, whether legislative, executive or judicial (see the work done in the HM Courts and Tribunal Service in the United Kingdom)." 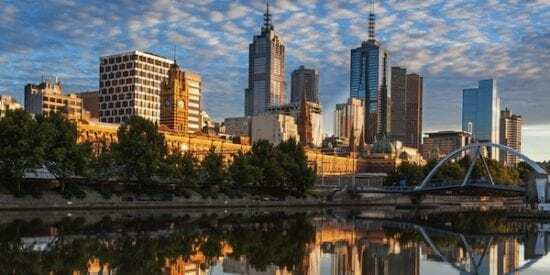 CASE STUDY - How does lean contribute to making Melbourne one of the world’s most liveable cities year after year? Denise Bennett explains the approach followed.